Tacos Bell is the best Mexican street stall in Thailand. While Tacos Bell is a far cry from memorable Mexican cuisine, its prices can’t be beat in Chiang Mai. 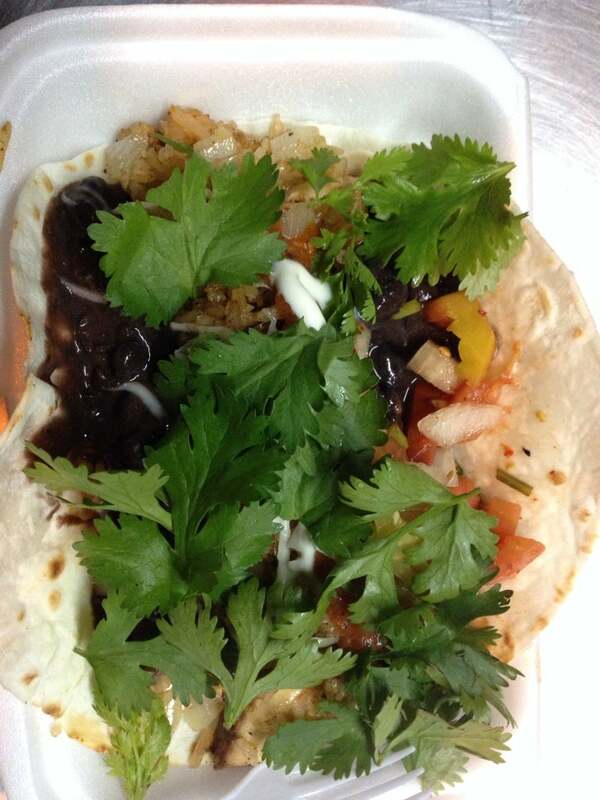 Why Tacos Bell Food Cart is special ? Tacos Bell - a cleverly-named street cart usually parked outside the busy Zoe in Yellow nightlife corner. The cook, Khan, is a cheeky man who learnt English at temple schools, had a few homeless stints, and eventually figured he'd copy Taco Bell and sell fast, cheap, yummy Mexican favourites from a food stall on wheels. Who knows how he came to that goal, but his food is worth a try, you really do like it that much!